Professor Waldo Vieira was born in Monte Carmelo/ Brazil on April 12, 1932 . Already at 14 he reports at least 50 psychic events and realized the value of spiritual development , also called projection. Then devotes to research this topic and , at age 17 , prepares and organizes various deductions significant references. 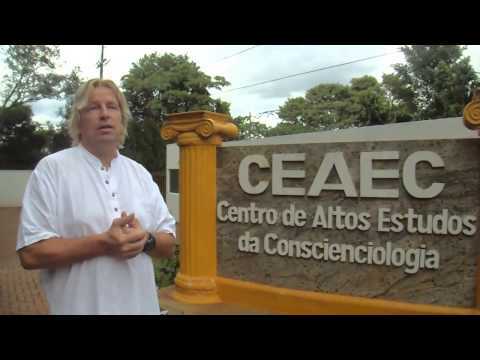 In Rio he calls the world’s attention to their research experiences in the field of out-of – body and projectiology , from the point of view that these experiences are essential to the science of consciousness . In 1981 he becomes a co-founder of the Center for Continuous Consciousness , institution that specializes in investigating these phenomena and the altered conditions of consciousness. Waldo has a broad curriculum : he is a medical doctor ; wrote twenty books and numerous articles on Projectiology and conscientiology ; integrates the Society for Psychical Research , London Foundation , and the American Society for Psychical Research , New York , co – founded the International Institute of Projectiology and Conscientiology ( IIPC ) , the Centre for Advanced Studies of Conscientiology ( CHSC ) , the International Academy of Consciousness ( IAC ) , the International Association for Development of consciousness ( ARACÊ ) , the International Organization conscientiotherapy (OIC ) and the International Association of Existential Inversion ( ASSINVÉXIS ) . His treatise Panorama of Experiences Outside the Human Body, published in 1986 , on the shelves of major libraries worldwide and offers over 1907 universal bibliographic references projectiology enshrined as science from the dissemination of this work. Another study, 700 Conscientiology Experiments , released in 1994 , consolidates conscientiology as a scientific discipline . At the beginning of the new millennium he moved to Iguazu Falls , devoting himself thereafter to another great enterprise , the development of the Encyclopedia of Conscientiology – his first volume is published in 2006 . Dear Kiran Thank you for introducing us to Waldo Vieira and explaining the relationship with both Chico Xabier and Joao de Deus. We are always bound to others with ties that sometimes are easy to spot and others remains hidden. After more than a 1000 years of pilgrims being helped by that experience, that was prepared and protect/care by other Templars, as now there is a new pilgrimage way that is opening on South America where the spiritual lighthouse for the planet has been moved. Will the 144000 gather in Mount Carmel ? 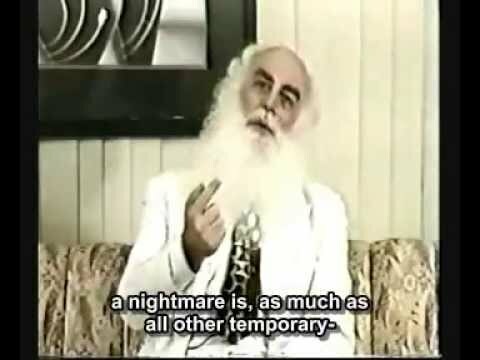 Is it a number/vibration/frequency that we had to reach in order to hear the Voice and become immortal?